After graduating from The University of Missouri Michael worked in the insurance industry, which led to an opportunity to relocate to Fort Lauderdale, Florida where he established an Allstate Insurance Agency. 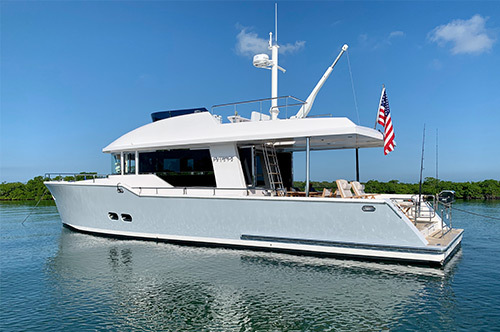 Shortly after selling his business in 2009, Michael joined Merritt Yacht Brokers where he worked closely with the company's founder Richard Merritt. After two successful years, Camper & Nicholsons International recruited Michael to join their office in Fort Lauderdale. During his tenure at CNI, Michael worked with the industry's largest yachts. 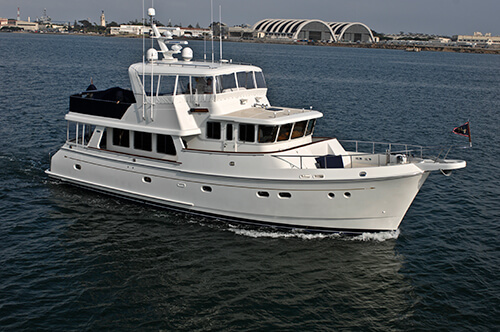 In the summer of 2013, Andrew Cilla invited Michael to join the team at Luke Brown Yachts. Andrew Cilla's team environment of shared knowledge and work has been a perfect fit for Michael. 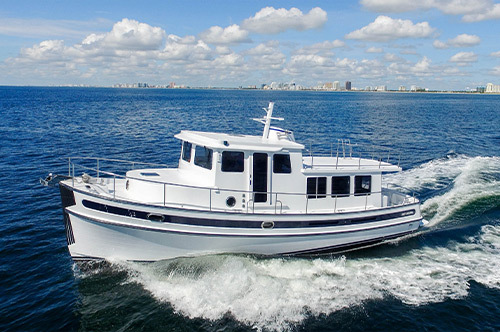 The marine industry has afforded him the opportunity to tour many of the shipyards located in North America and beyond. Michael recently participated in the Monaco Yacht Show and traveled to iconic port cities, shipyards, and yachting companies across the Mediterranean. 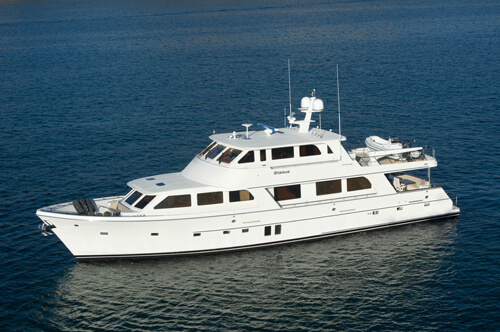 Michael enjoys spending leisure time cruising with family and friends. 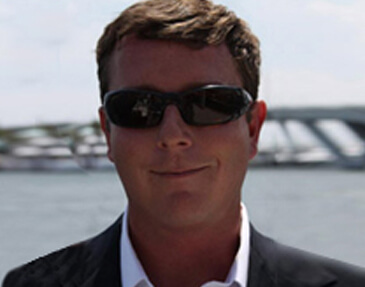 He serves on Freedom Waters Foundation's Board of Directors, is active in The Florida Yacht Brokers Association, and is a member of Young Professionals in Yachting.